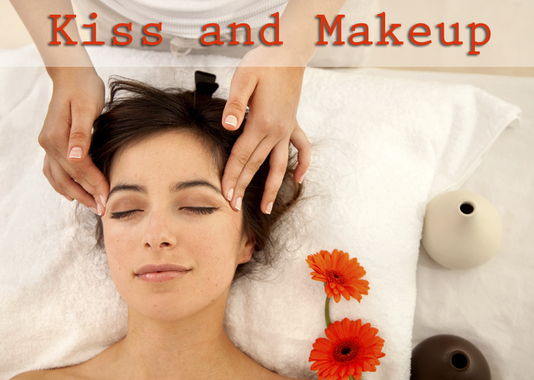 Melanie Fuller is a licensed NC Esthetician that uses only professional earth and human friendly products. My goal is to deliver maximum results by using progressive not aggressive methods to maintain the skins integrity for lasting, youthful skin. I am dedicated and committed to providing my clients with the highest integrity of service and professional products.